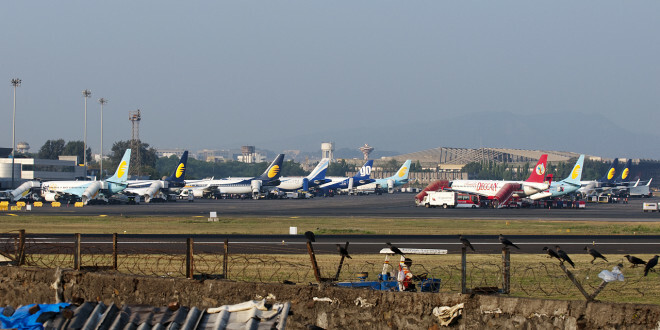 Domestic ramp at Mumbai Chhatrapati Shivaji airport. Photo copyright Devesh Agarwal. As part of a dramatic overall liberalisation, the Indian government will allow 100% foreign direct investment in domestic airlines. At present the limit is 49%. However, the caveat is that the 49% is automatic approval while the 100% is automatic for non-resident Indians (NRIs) and with government approval for others. Foreign airlines remain limited investing 49% in Indian companies operating an airline. 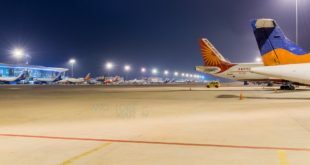 The government has also announced FDI beyond 74% in brownfield airports like Mumbai and New Delhi will be permitted via “taking permission from the government” route. This allows for the current investors GMR and GVK to sell part of their equity in these two airports to relieve their massive debt burdens. (i) The extant FDI policy on Airports permits 100% FDI under automatic route in Greenfield Projects and 74% FDI in Brownfield Projects under automatic route. FDI beyond 74% for Brownfield Projects is under government route. (ii) With a view to aid in modernization of the existing airports to establish a high standard and help ease the pressure on the existing airports, it has been decided to permit 100% FDI under automatic route in Brownfield Airport projects. 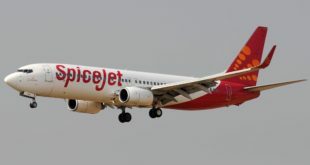 With this announcement the possibility now exists that a foreign airline can form an Indian joint venture along with its holding company, or an investment or private equity firm, and start an airline in India, without involving itself with a local Indian airline partner. An outright buyout of an existing airline under a similar joint venture holding, is also possible. Do we see Mubadala joining up with Etihad or a Temasek joining up with Singapore Airlines? While not likely, it is possible. However, this announcement fails to fully address the requirements of effective control remaining with Indian citizens, etc, that the 100% FDI will need to comply with. Previous Singapore Airlines rejigs US operations. To start San Francisco non-stop. Next Video: Singapore Airlines Boeing 777 wing catches fire after landing. All safe.